Felts Audubon Preserve is a hidden gem, tucked away among sprawling neighborhoods in rural Palmetto, Fla. Whether you’re a novice birder or an avid twitcher, Felts is the perfect place to visit when you want to unplug and see some of the spectacular species of birds and butterflies Mother Nature has to offer. The Preserve land once belonged to Otis and Anita Felts, who owned and operated a family-run dairy farm. When Otis died in 2002, the family wanted the land to remain natural and free from future development, so the Felts family donated the 27-acre parcel to the Manatee County Audubon Society. The property is beautiful and serene today, but back in 2002, it was in rough shape, and any improvements were always completed by volunteers. There are still no paid staff members at Felts, and original member Don Bansen remembers the first major project: volunteers cleared more than 300 tires out of the lake. “Everybody was covered in mud, it was a mess,” he says. While tires in the lake no longer pose a problem, one issue occasionally plagues groundskeeper Fred Allen: vandalism. In the past, volunteers witnessed graffiti and spray paint on signs or broken display cases. Membership Director Lucette Wombacher believes mischief increases a little when school lets out for the summer. “Everything is made possible by volunteers. They help keep the grounds looking good and Fred is instrumental in keeping the trails neat, so birders can walk through,” says Wombacher. “It’s important to have something that resists damage so we can stay focused on clearing invasive plants and trails rather than cleaning vandalized signs,” she says. 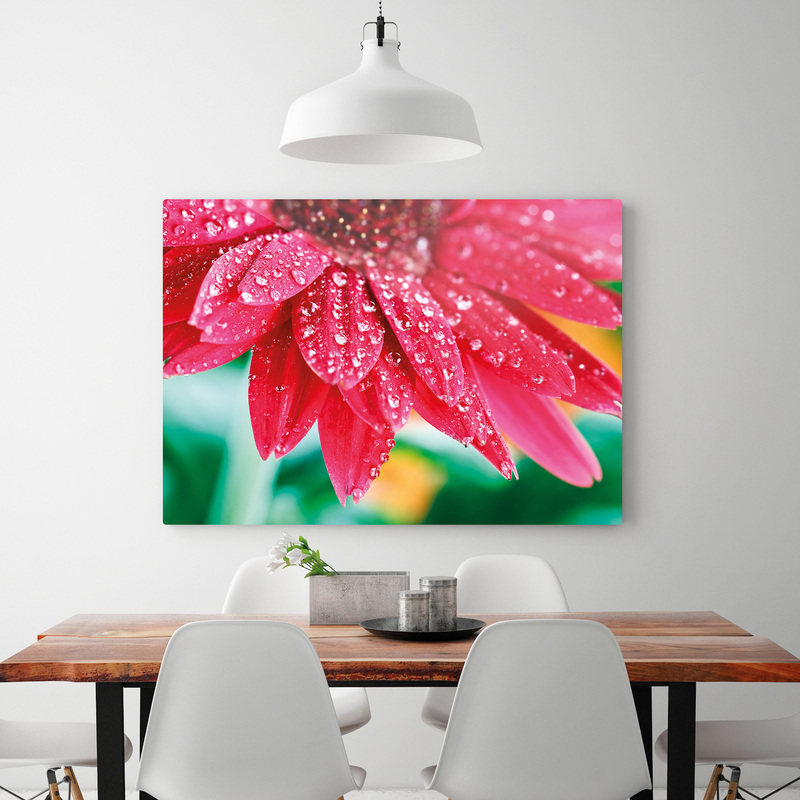 To make it easier for the volunteers at Felts, Heather Reece from LexJet suggested ChromaLuxe EXT metal photo panels with graffiti and fade-resistant properties that stand up to outdoor elements. The panels offer a glossy white finish, which makes them perfect for art and photo reproductions. The 0.045-inch metal panels have been tested to last three years or more outdoors without fading. When his customers started asking for ChromaLuxe metal photo panels, James Marks of PPR Pix in Atlanta, Ga., started researching how to add the colorful photo reproduction option to his operation. 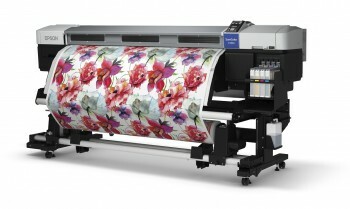 That also included the purchase of a new Epson SureColor F6200 dye-sublimation printer. 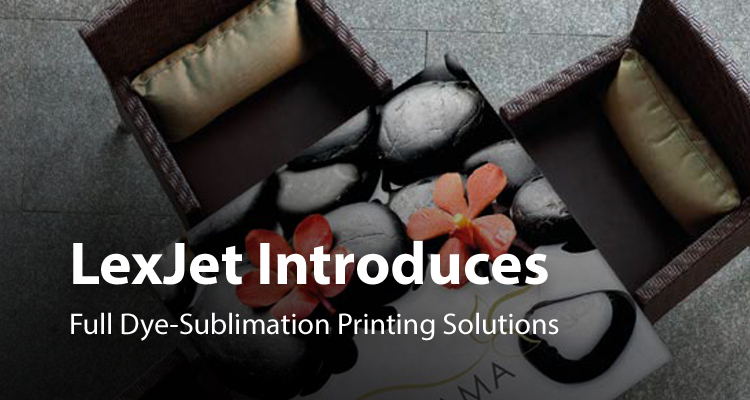 We’re excited to announce that LexJet now offers a complete solution for digital dye-sublimation printing. 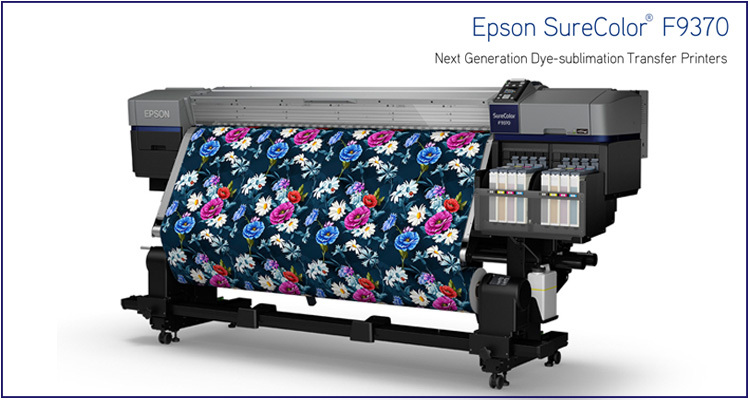 We’ve been appointed as an authorized reseller for Epson dye-sub printers and transfer papers, as well as the popular ChromaLuxe aluminum photo panels.